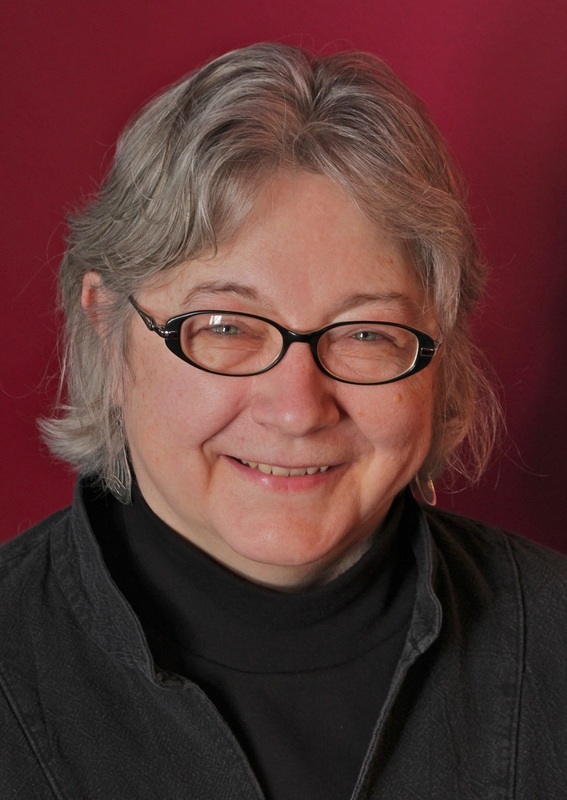 Julie Haight-Curran has over 30 years of administrative experience with the Minnesota Orchestra, serving as the orchestra’s Personnel Manager from 1993 to 2013. Prior to managing personnel, she had numerous jobs within the organization that included marketing, budgeting, development, coordinating Young People’s Concerts, and more. She earned an MBA from the University of St. Thomas in 1990. Julie’s love of music began early in life as she played double bass with her high school orchestra and jazz band in Mason City, Iowa. She went on to study double bass with Eldon Obrecht at the University of Iowa. Philip Blackburn was born in Cambridge, England, and studied music there as a Choral Scholar at Clare College. He earned his Ph.D. in Composition from the University of Iowa where he studied with Kenneth Gaburo and began work on publishing the Harry Partch archives. Blackburn's book, Enclosure Three: Harry Partch, won an ASCAP Deems Taylor Award. 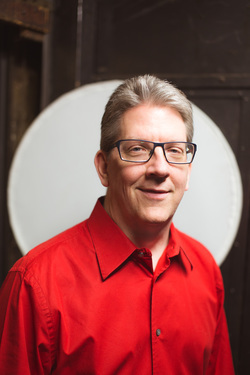 He has worked at the American Composers Forum since 1991, running the innova Recordings label and developing re-granting programs and opportunities for composers. 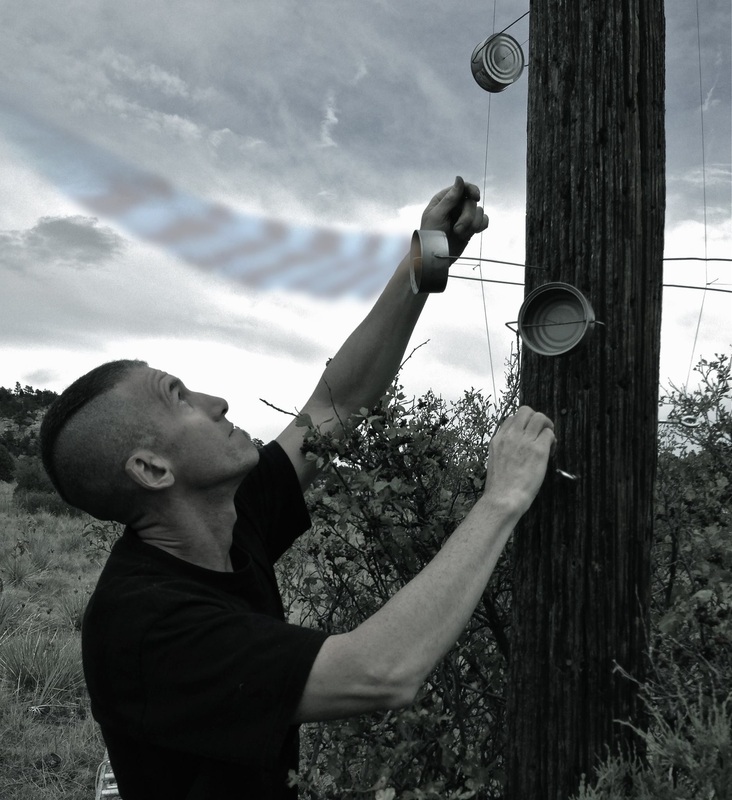 He is also a composer/environmental sound artist and has served as teaching artist for school residencies connected with the Flint Hills International Children’s Festival, creating multimedia performances using home-made instruments. Blackburn has published articles on topics such as Vietnamese, Garifuna, and Cuban music, the social dynamics of ensemble performance, and the use of sound in public art. He received a 2003 Bush Artist Fellowship and built an art-house in Belize. 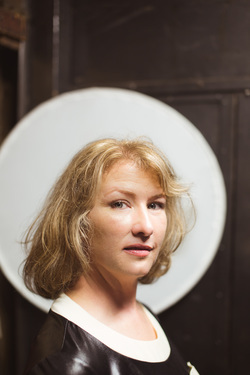 Heather Barringer joined Zeitgeist in 1990. 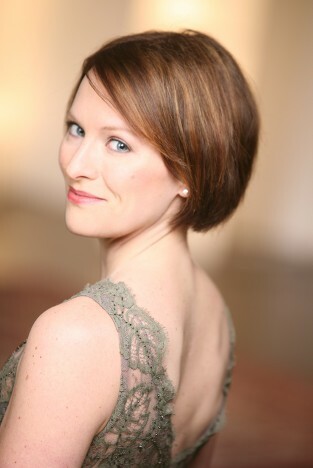 She graduated from the University of Wisconsin-River Falls with a bachelor’s of Music Education and also studied at the University of Cincinnati-College Conservatory, studying with Allen Otte. In addition to performing and recording with Zeitgeist, she is a member of Mary Ellen Child's ensemble, Crash, and has worked with many Twin Cities organizations, including Nautilus Music Theater, The Dale Warland Singers, Theatre de la Jeune Lune and Ten Thousand Things Theater. Barringer’s favorite Zeitgeist experiences include the group’s 30th anniversary concert: “For our anniversary, we commissioned 30 composers from our community to write short works for us. Taken individually, each of these miniatures succinctly reveals the musical personality of the composer. As a collection, these works are a snapshot of our Twin Cities musical community. Rehearsing these pieces was like spending time each day with 30 close friends and presenting them to a packed house of enthusiastic new music lovers was a celebratory event indeed. “Being involved with Zeitgeist gives me the opportunity to be on the very frontier of the musical world and to guide and grow an organization that serves the new music community in the Twin Cities,” she added. An entrepreneur, Craig Sinard launched Sinard Marketing, a production company in 1991, which now focuses on marketing, training and promotions for large and small businesses, including Ecolab, Pitney Bowes, Arista Labs and Creative Water Solutions. In addition, he also operates VR-MAX, providing experiential marketing or Omnitheater style productions for trade shows and events. With a degree in Journalism from Drake University in Des Moines, Iowa, a master’s in Journalism from Iowa State University as well as continuing education in acting and directing from the American Film Institute, Sinard serves on myriad nonprofit boards and has enjoyed Zeitgeist shows from Peter Otto’s premier with Zeitgeist at the Walker Art Center in the 1980s through the 2011 Hammers, Horns, Skins ‘n’ Squeezeboxes show with Guy Klucevsek. Based out of St.Paul, Minnesota, award-winning composer and sound designer Dameun Strange creates soundscapes that explore the outer limits of music and creativity, fusing them into a style and sound uniquely his own. A native of Washington, DC he was heavily influenced by his early study of Classical, Jazz, Electronic, and West African genres, and has since delved into Gospel, Neo-Soul, Acid-Jazz, Ska, and Hip-Hop, creating innovative and integrative arrangements rich in magnetic sound. A celebrated keyboardist and saxophone soloist, Dameun continues to push the boundaries of genre, using his compositions to move us toward a more inclusive and unified society. Continuing his tradition of exploring humanity's relationship to technology and progress Dameun collaborated with choreographer Erinn Liebhard on their 5-part multi-discplinary piece 'Railing Forward: The John Henry Suite', which premiered at the 2011 Minnesota Fringe Festival. He is also a founding member of the Strange New Music Experiment, founded in 2010, which promotes the exploration and development new and modern classical music art. In 2015 Dameun was awarded the American Composers Forum Minnesota Emerging Composer Award and premiered his Black Lives Matter inspired cantata 'Resonant Frequencies: Love and Revolution'. 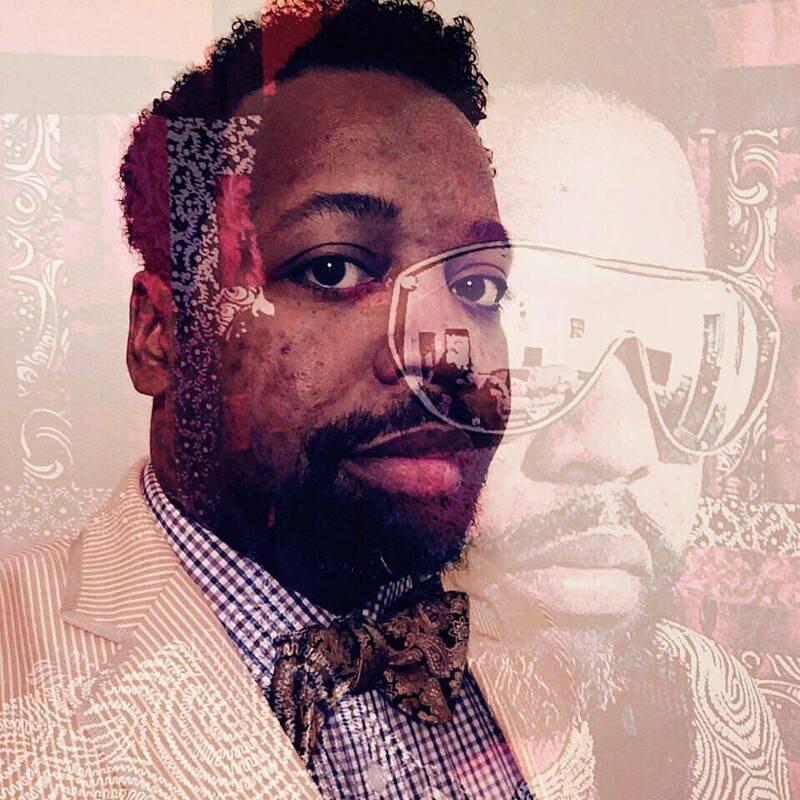 His latest work includes 'Mother King', an opera based on the life of Alberta Williams King, mother of the Civil Rights leader Martin Luther King, Jr., and writing for and performing with Strange Perspective and Moors Blackmon. Woodwind player/artistic co-director Pat O'Keefe is a graduate of Indiana University, the New England Conservatory and the University of California, San Diego. In San Diego, he performed regularly with the new music ensemble SONOR as well as with the San Diego Symphony, and he has performed and recorded with many noted new music groups around the country, including the California EAR Unit, the Cleveland New Music Associates and Ensemble Sospeso in New York. Pat can also be heard performing regularly with the Brazilian ensembles Brasamba and Batucada do Norte (of which he is the co-founder and co-director), the world music group Music Mundial and the improvisation ensemble AntiGravity. He is currently on the faculty of the University of Wisconsin-River Falls.